The brick marking application is mainly used in the construction sector for ‘names of contributors’ applications. The mark is achieved by applying heat to the surface of the brick to produce a glassy yet durable finish to the marked characters. The mark should be impervious to weathering and other possible damages. The challenge with this application is to produce a clear mark which has a good resistance to weathering at a low cost. 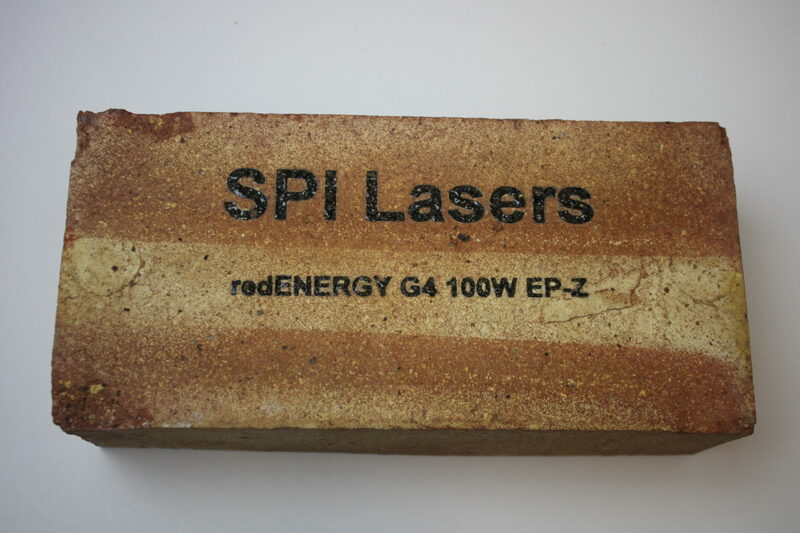 Traditionally, brick marking is performed with a CO2 laser however the marks produced are thin and the lasers operational efficiency is much lower than that of current Fiber Lasers. Our G4 100W EP-Z laser produces dark characters with sharp edges and with a very small heat effected zone to ensure the character legibility and durability. Marking a single character (15mmx8mm) takes less than 8 seconds with the parameters below. There is much flexibility on the processing of this application as time can be reduced below 5 seconds per character depending on the desired quality and darkness of the mark. 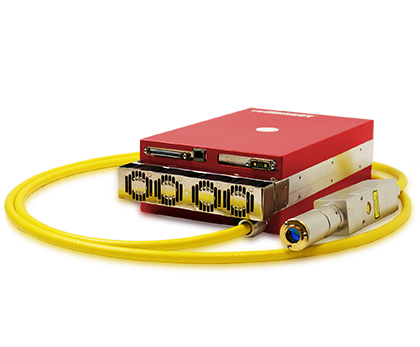 Our G4 70W EP-Z laser can also be used to produce equally impressive results with similar parameters to the 100W, but with increased processing time.